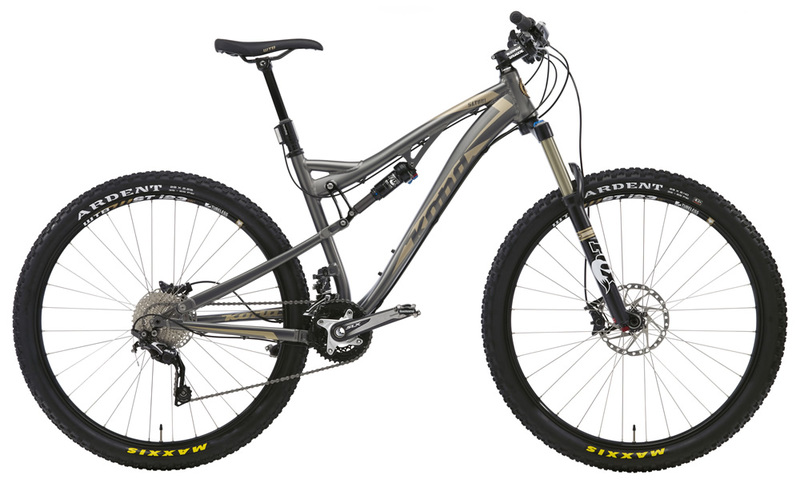 It was one of our most popular bikes in 2012, winning the masses over with its ability to climb like an XC bike and then bust up the down like a DH rig. Satori means "enlightenment" in Buddhism, and with 140mm (front) and 130mm (rear) of plush, efficient travel, quick and nimble geometry, and all the benefits of 29-inch wheels, the Satori has all the features of an all-mountain rig: 142x12 rear axle, tapered headtube, ISCG 05 tabs, direct-mount front derailleur and dropper seatpost. Yes, nirvana is pretty sweet.